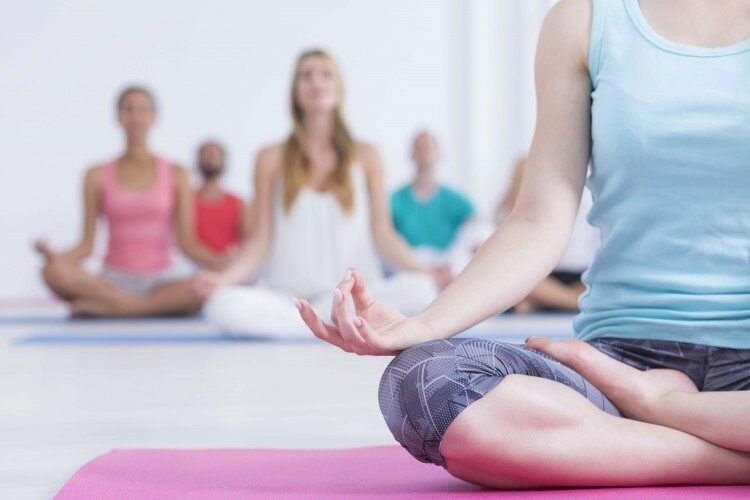 This yoga, pranayama and meditation workshop is suitable for beginners and more experienced yogis alike, and is designed to revitalise your spirit and restore balance to your mind and body. It’s great antidote to stress! Teaching with great sensitivity, compassion and care, Jo is committed to empowering anyone who is on their journey to seek themselves and their joy through yoga and meditation.